I think it goes without saying that finding mom cooking in the kitchen on Mother’s Day would be a major faux pas. 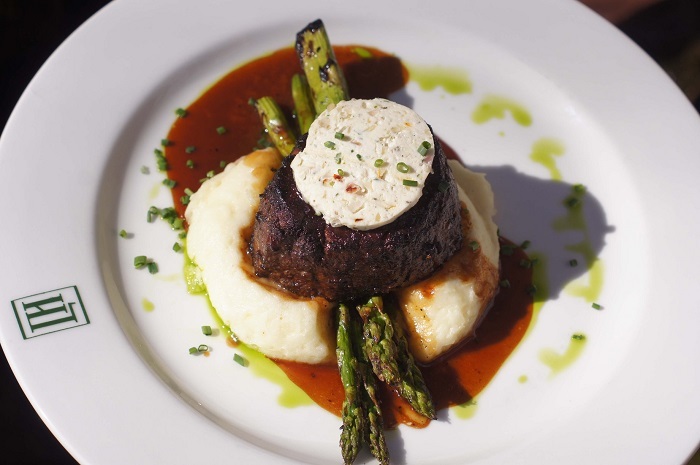 You’ll be either cooking for mom or treating her to a Mother’s Day meal, right? Right! 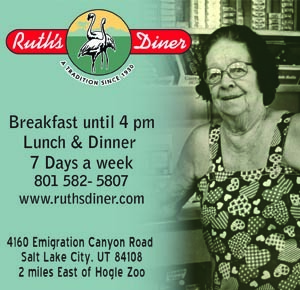 Well there are a bevy of lunches, brunches and dinners for mom on her special day at local restaurants. Here are some choices from the restaurants that contacted me with info on their Mother’s Day meals. 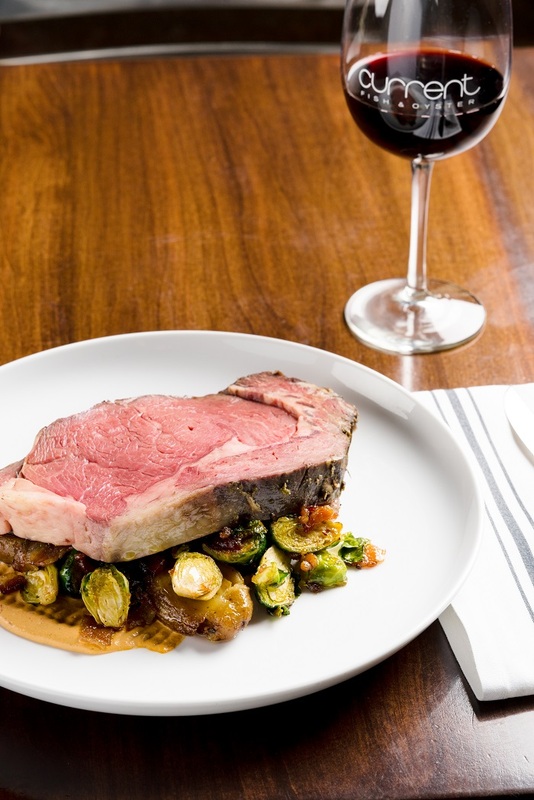 Current Fish & Oyster will offer a 3-course prime rib dinner on Mother’s Day, priced at $50 per person and featuring a choice of house salad or clam chowder and dessert selections of Pastry Chef Amber Billingsley’s flourless chocolate torte or Current’s yuzu posset. The main attraction is hand-carved Black Canyon Ranch prime rib with fingerling potatoes, Brussels sprouts and au jus. Fleming’s Prime Steakhouse & Wine Bar will also offer a 3-course Mother’s Day meal, this one is a brunch priced at $47 per person. The brunch includes a choice of lobster bisque, Caesar salad or housemade burrata with prosciutto, followed by entrees such as eggs Benedict, salmon Cobb salad, porcini-crusted filet mignon, steak & egg scramble, or cinnamon-apple brioche French toast. For dessert, there is New York cheesecake, creme brulee and fresh berries with chantilly cream. 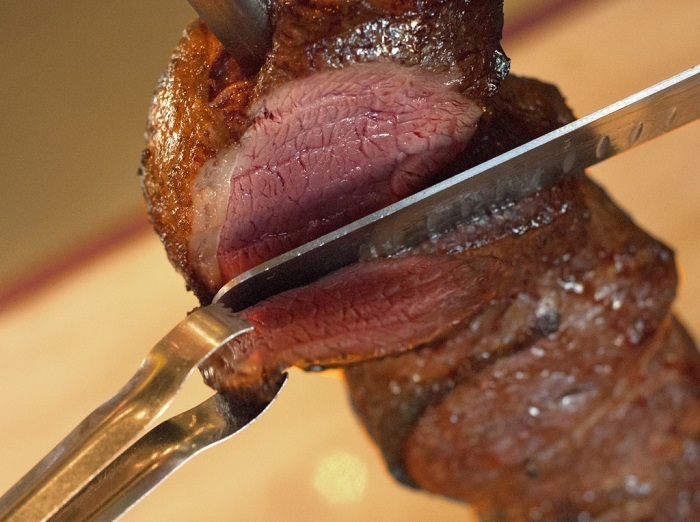 You can put a Brazilian spin on mom’s special day at Tucanos Brazilian Grill, where Mother’s Day weekend special selections include prime rib, center-cut bacon-wrapped sirloin, grilled shrimp, and hand-dipped chocolate truffles, plus a free carnation for mom. 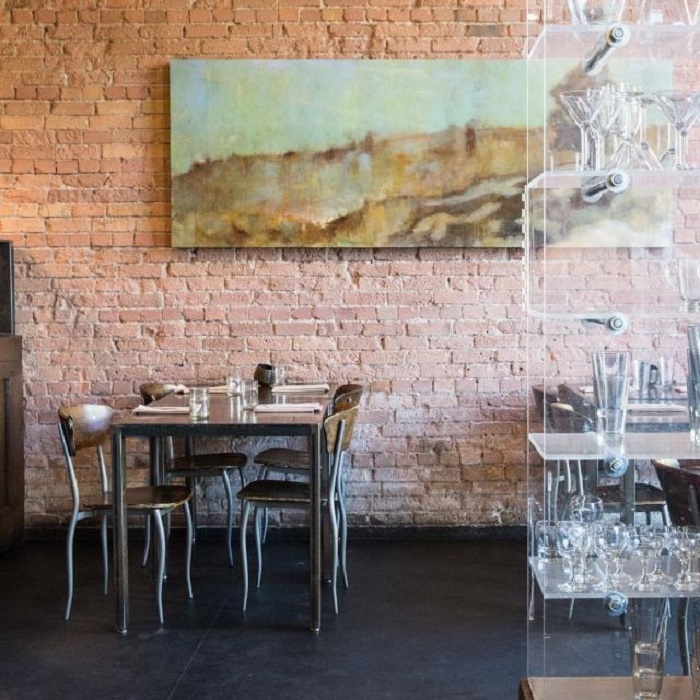 Ogden’s Hearth on 25th will serve an a la carte Mother’s Day brunch with menu items ranging from steak tartare, saffron salmon, lamb agrodolce and Scotch eggs Benedict, to bacon-Gruyere breakfast pie, asparagus frittata, and steak au poivre. At Scott Evans’ charming Pago restaurant, you’ll want to score an early reservation for Mother’s Day brunch, which is bound to be a sellout. The cost for three courses is $34 plus tax and gratuity and includes a selection of house-made pastries and choice of starter and main course. 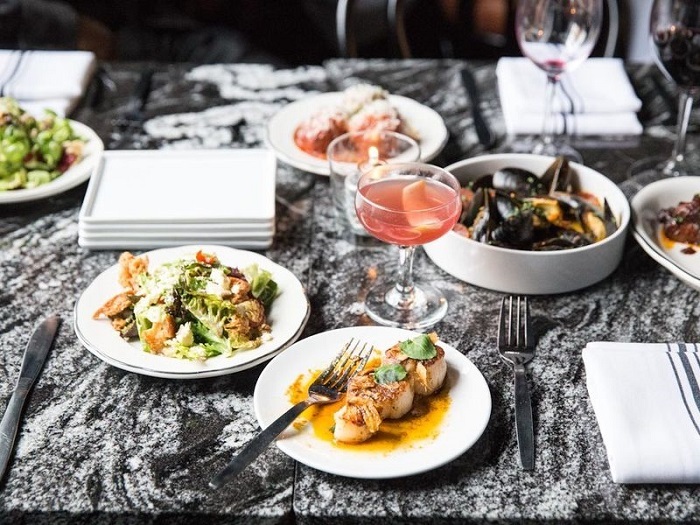 Among the tempting menu main items are pan-seared trout with poached egg, marinated asparagus and artichoke salad; posole with chile-braised pork, hominy and accouterments; lamb and pork sausage with split pea falafel, and many more. Mother’s Day brunch at Tuscany restaurant is $50 for adults and $25 for kids 12 and under. Included in mom’s brunch buffet is an omelet bar, honey-glazed ham, waffle station, prime rib, house-made pastas, chilled seafood bar, fresh salads and pastries and more. Log Haven will feature a Mother’s Day “Supper” from noon to 5 PM, featuring a specially-selected menu by Chef Dave Jones, priced at $49.99 for adults; $26.95 for kids 3 to 12. Menu items include Oregon shrimp cocktail, 44 Farms New York “Manhattan Cut” steak; grilled swordfish with green peppercorn aioli; grilled boneless Duroc pork loin with buttermilk potatoes; a choice of desserts, and much more. 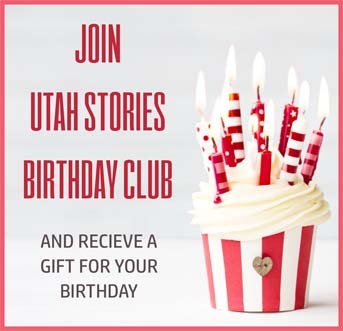 At Zucca Trattoria in Ogden, Mother’s Day brunch is $35 per person and features a menu of special items, including pomegranate salad, Napoletana bruschetta, crab Benedict, raspberry chicken, prime rib, kettle chip-crusted orange roughy, bread pudding with vanilla gelato, chocolate mousse, and more. 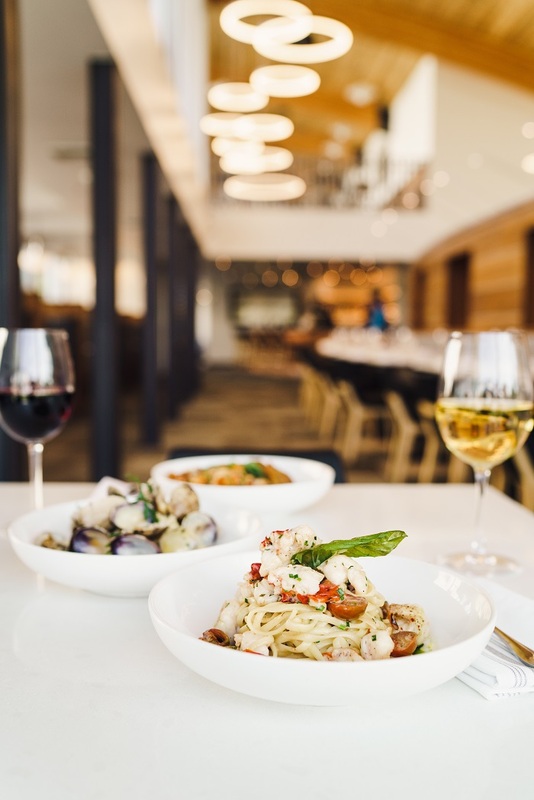 Stanza Italian Bistro & Wine Bar offers a special 4-course Mother’s Day dinner for $65 per person on Sunday evening, beginning at 5 PM. Chef Jonathan LeBlanc’s mom’s day menu includes starter course options of Atlantic fluke crudo or Kurobuta pork belly. Pasta choices include sweet sausage gnocchi or dungeness crab and artichoke-ricotta agnolotti. Main course choices are caramelized diver scallops or Snake River Farms American wagyu beef short rib. The dessert course by Pastry Chef Amber Billingsley caps off mom’s meal with tempting options of a Venetian almond torte or dark chocolate panna cotta. Put a Spanish spin on Mother’s Day this year with the brunch buffet at Finca, where Chef de Cuisine Marco Llona and the kitchen team will create an extensive buffet combining classic American breakfast items with Spanish favorites. The buffet offerings range from salmon bunuelo, patatas bravas, artisan cheeses and tortilla Espanola, to Clifford Family Farms eggs Benedict, a carving station with crusted tri-tip, and a custom omelet station. The price is $43/adults; $19/kids 5-12; and free for children 4 and under, plus tax and tip. Happy Mother’s Day to all of you fabulous moms!